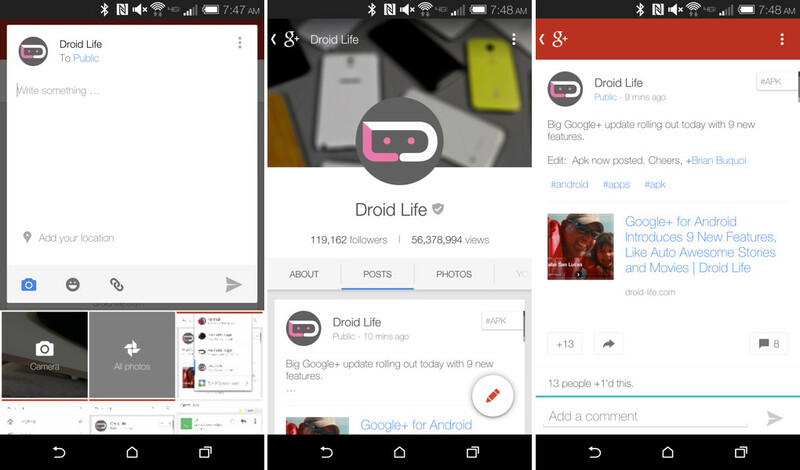 New leader of all things Google+, Dave Besbris, posted a list of nine new things we should expect to see in the Google+ for Android app once an update is pushed live through Google Play today. Nine is a pretty big number for an app like this. Are any of them useful? They certainly sound like they are. 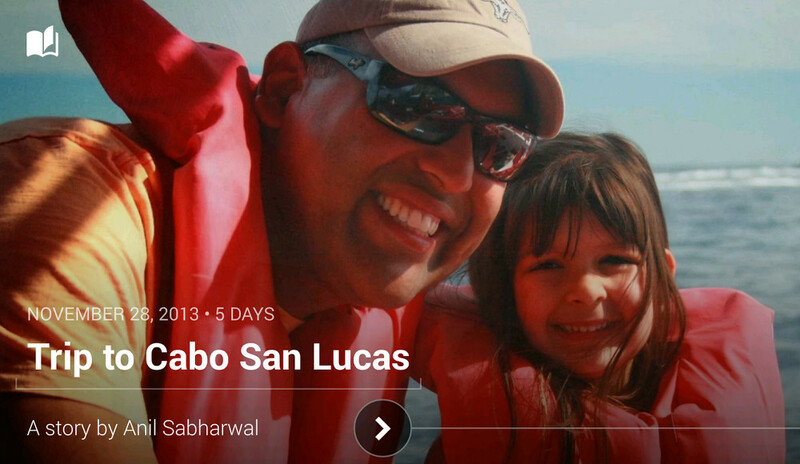 New Auto Awesome Stories and Movies a part of the update. As announced by Google this morning, Stories and Movies are ways for you to view travelogues of your best photos (Stories) or highlight videos of them, with effects, transitions, and soundtracks (Movies). You can read more about Stories and Movies here. The update allows you to create animated GIFs and photobooth-style images on demand, access “really big photo” libraries, browse entire photo libraries (as well as highlights) by date, and displays total content views of profiles on both Android and the web. It also includes a new navigation menu that makes it easier to switch between circles and communities, plus sharing content is now easier than ever. Finally, the app menu slides away as you scroll, to let posts fill the entire screen. Again, it’s a big update. If you see it pop-up on your device, be sure to let us know! 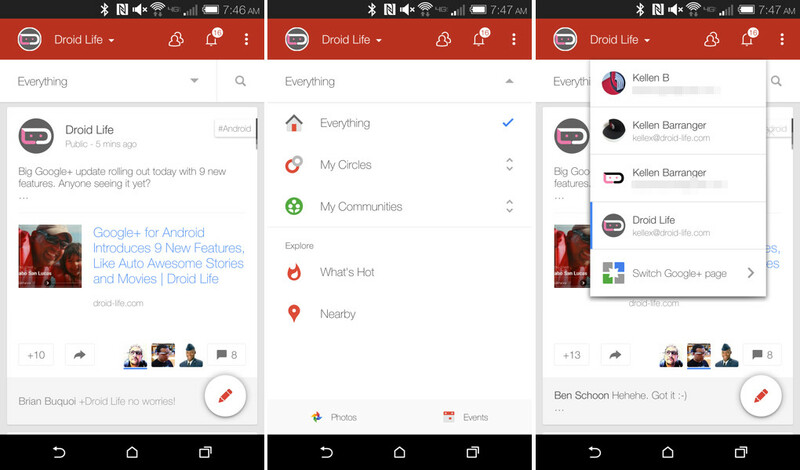 Update: This is the new Google+. Talk about a brand new app. And, umm, where is the slideout menu, Google?